Allow Mont d ‘Or to assist you in arranging your big day. From your ceremony in our chapel to your reception and honeymoon, Mont d ‘Or along with our experienced and professional staff will assist with everything from the flowers to your wedding cake. The Wedding Venue caters for up to 80 guests dependent on the room configuration requested. We also offer a special Honeymoon Package which is sure to be the perfect end to the perfect day. 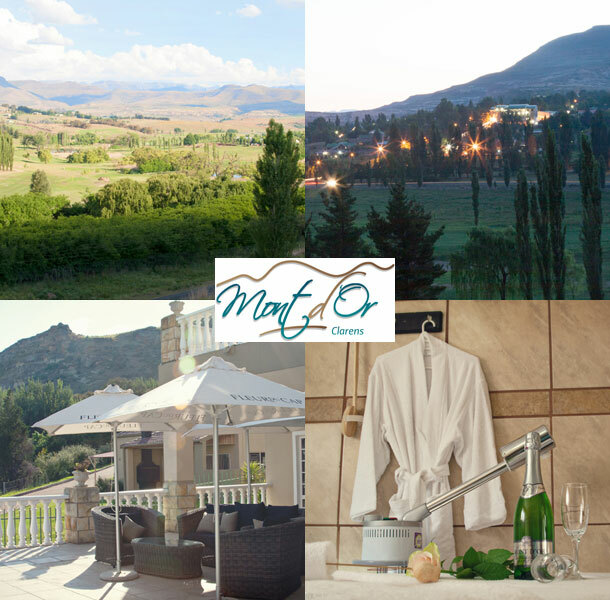 Only three hours from Johannesburg and Bloemfontein and four hours from Durban, Mont d ‘Or Hotel and Conference Centre invites you to exhale deeply, surrounded by the natural beauty of the Maluti Mountains, the luxurious décor, the outstanding service, and the first-class dining of our fine establishment. To further indulge during your stay, the Mont d’Or Day Spa located on the hotel premises offers the ultimate repose. The magnificence of Mont d ‘Or welcomes you. 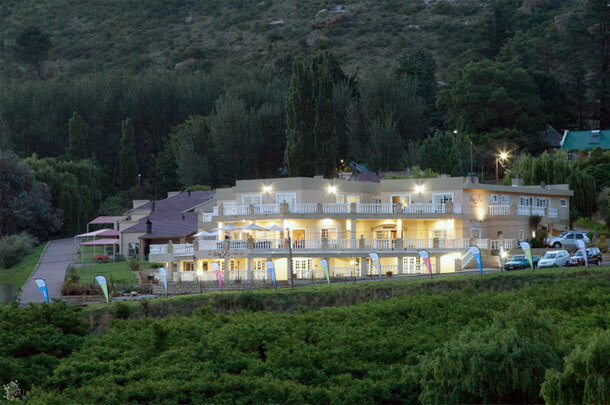 We also have accommodation in Clarens for your weddings guests. To book your wedding at this gorgeous venue visit Mont d’Or Hotel for further details or to send an enquiry.